Vacuum & Sewing Center of Minot is located in the great state of North Dakota. Our goal is to provide excellent quality sewing and floor care products, to provide knowledge on those products, and to provide service to get the most out of your machine. 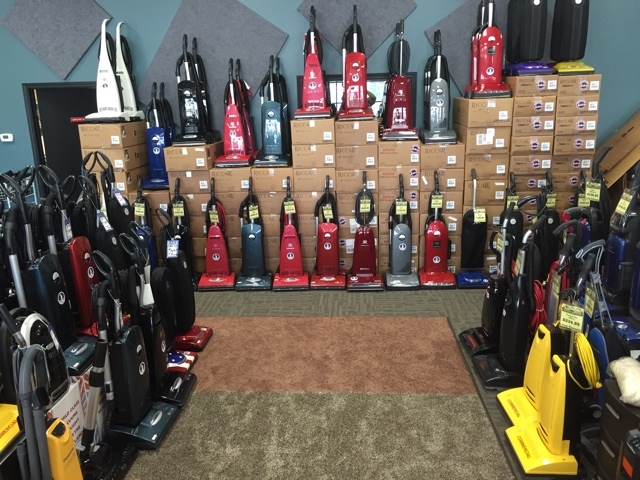 Every customer has different floor care needs and that is why we carry over 80 models of floor care machines. We carry a large selection of uprights, canisters, hand vacs, shampooers, air pruifiers, bare floor cleaners, and central vacs. All service work for these machines is done in store. If we can't fix it, we don't sell it. 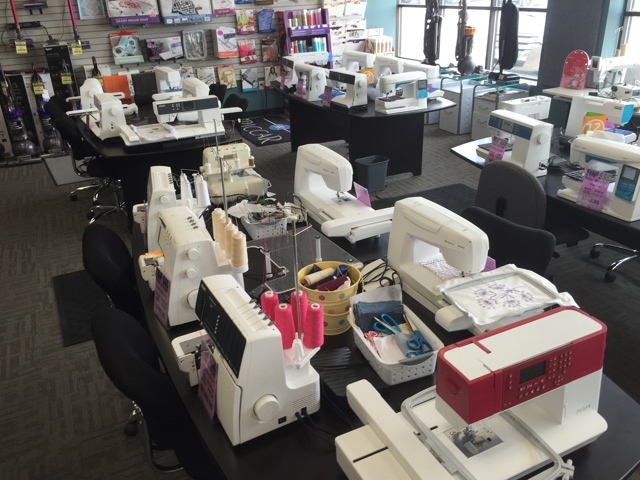 We have a full line of sewing machines, sergers, and embroidery machines with a wide variety of prices and features. All sewing products puchased at Vacuum & Sewing Center of Minot are serviced in store and come with free lifetime owner's lessons. We give you all the support you need to get the most out of your machine.